Obesity is a major problem in the Human race. The weight loss industry is making a fortune out of this. People attribute this time as the worst obese population. Obesity dates back right to ancient days. People try to lose weight in all forms, some take pills, some starve and yet some go through surgery. All these method of losing weight have after effects and can cause death in worst case sceneries. Sport is the most effective way to stay in shape and it’s free. Though some people might want to join a gym or pay a sport trainer. We are going to be looking at freeways. 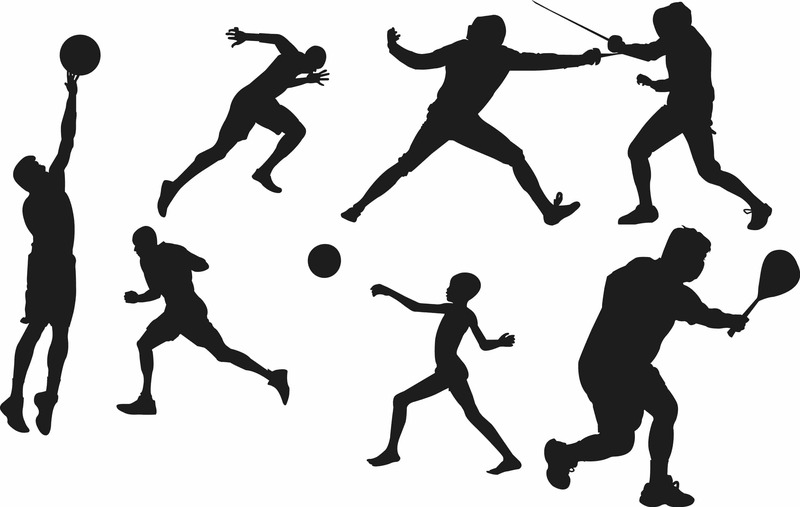 In its simplest form sport is movement or stretching of body parts. Sport is seen as an act of running, body building, walking, sport games like football, basketball, wrestling, boxing… These are just defined forms of sport. People turn to feel weird if they don’t do these defined forms. Take off the stereotype nature of sport and become flexible. Yes you can do some early morning jogging, weight lifting, walking. You don’t need a trainer to lose weight or go through dangerous surgeries that can cause your life. Addiction can be defined as what the body can’t do without on a time period. If people become addicted to drugs, they can also become addicted to sport. Do you like writing, reading? Just to name a few. You can add your own questions that best define you. There are books, movies and even dance form about just anything. All these were produced by regular people. They didn’t sleep on their beds and become famous about something they produced. They created a restless spirit. That is what you want to create. A restless spirit will cause you to make sport. Think of a great idea. It will wake you up at night. Do you want to become an actor? Do you want to create a dance form? Then work on that dream to see it come to past. If you understand and do these things correctly it will create a sport mentality. If you don’t make sport, you are not making sport. There are many little clubs around that meet up to make sport like play football, go to a gym, and ride bicycles… Find one and join it. Most of them are free. This will encourage and inspire you since people like comparing. Discipline yourself like every Saturday or Sunday take it out for a walk, running or home gym. Why find a sport trainer when you can become one? Why Most People Fail at Trying to Treat Tinea Versicolor?